Introducing the Mountain Monster Glove. Columbia Sportswear handed me these gloves in December and said give em a try. 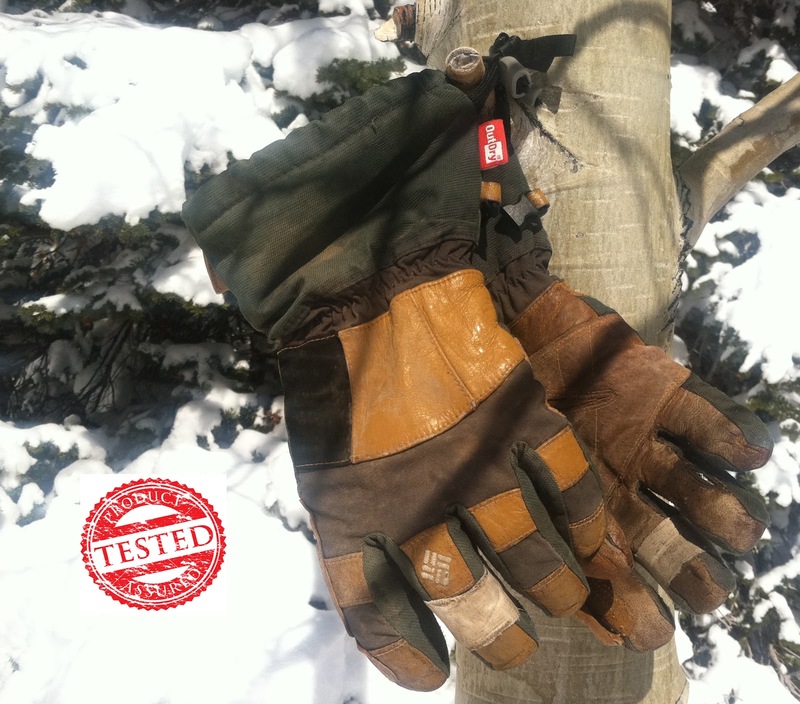 I put these gloves to the ultimate test. Working as a full time ski patroller these gloves have seen it all, rain, sleet, snow, and temperatures anywhere between -30 to 60 degrees. I have worn them for about 120 days this season and show only a few signs of normal wear and tear. In years past I have chewed up 3 or more pairs of other gloves. The Monster features key technology known as Outdry and Omni-Heat that keep your digits warm and dry in any environment. Bottom line is that these gloves get the job done and for $150 I'd choose to wear one pair for the season rather then 3 pairs of $100 gloves. Would I recommend them to a friend? Yes! In fact, on my upcoming ski expedition in Greenland the entire team of 5 will sporting the gloves.